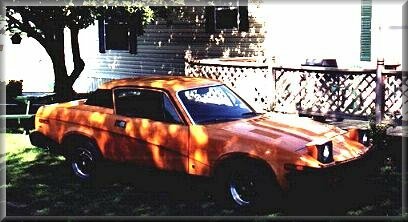 1978 Triumph TR7. body is in excellent condition with small spots of surface rust. 68k miles on the OD but not sure if accurate. Interior needs work as seats are torn from wear. It is powered by a 2000cc stock engine with dual Straumburg carbs, that have been rebuilt. Tires are brand new also. Car has remained in original stock condition. Included is factory A/C. Car comes with clear title. All transport is responsibility of the buyer. Car is being sold "AS IS" with no implied or otherwise warranties. I will consider trades. WIFE SAYS CAR MUST GO BY CHRISTMAS! Make a reasonable offer, and the car will be yours. Any/All offers considered.